Introduced by Ludwig in 1923, the Black Beauty has become one of the most iconic and sought-after snares in music. Striking a perfect balance between warmth and darkness with power to match, the Black Beauty is a seamless single-piece brass shell coated in black nickel for ultimate sensitivity and projection. 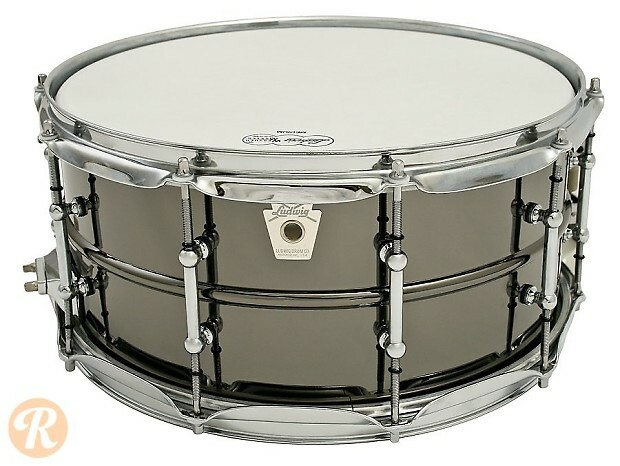 The 6.5x14 model features the deepest depth available on a Black Beauty and responds with enormous, focused attack.